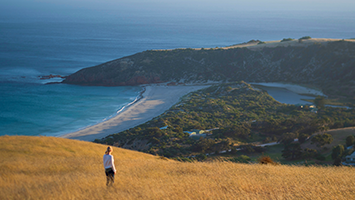 South Australia is often referred to as the Festival State, because of the many art and cultural festivals, as well as major sporting events held throughout the year. Around 90 per cent of the state's population resides in coastal areas with many attractions, holiday and recreation activities happening near or in the water. Our capital city, Adelaide, is consistently ranked the fifth most liveable city in the world and is among the most affordable capital cities in Australia. We have the shortest commute times and lowest residential property prices of all mainland capital cities, and our universities are ranked within the top 1 and 2% in the world. 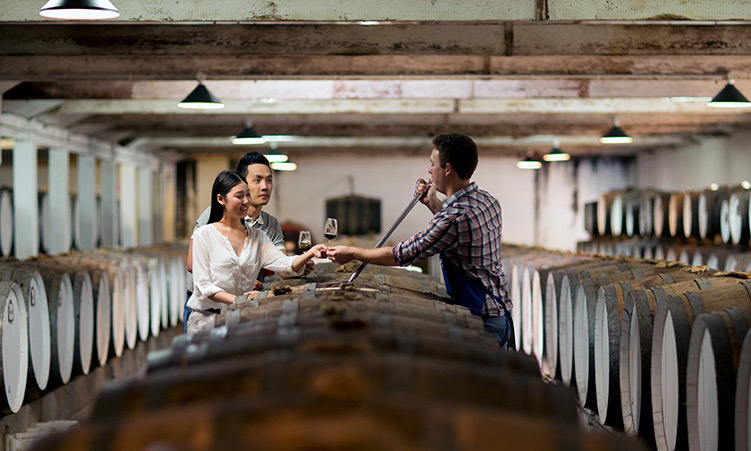 Our state is home to long summers, stunning beaches and award-winning wine; with more than 200 cellar doors within an hour's drive of the capital. Our Adelaide Hills can be viewed from anywhere in the city and are only 20 minutes from the CBD. It's true, our economy is transitioning. But the downturn of our automotive industry has led to emerging strengths in advanced manufacturing, innovation and technology, medical sciences and renewable energy - including the construction of the largest battery and solar thermal plant in the world. the gateway to the Outback, the dramatic Flinders Ranges, Kangaroo Island and the stunning River Murray. 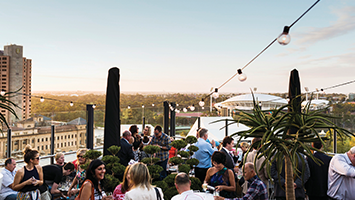 The combination of low living costs, affordable housing, great amenities and cultural events enables South Australia to offer an enticing mix of quality lifestyle and employment options.